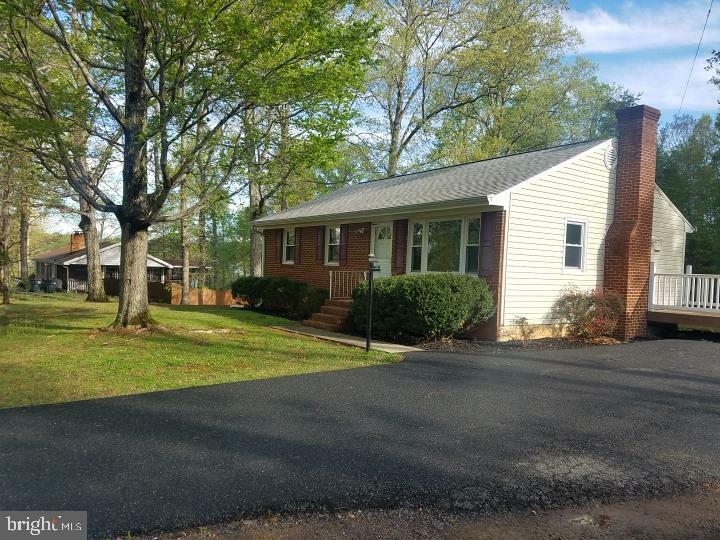 All Sumerduck - VA homes currently listed for sale in Sumerduck - VA as of 04/24/2019 are shown below. You can change the search criteria at any time by pressing the 'Change Search' button below. If you have any questions or you would like more information about any Sumerduck - VA homes for sale or other Sumerduck - VA real estate, please contact us and one of our knowledgeable Sumerduck - VA REALTORS® would be pleased to assist you. "This all Brick 4 bedroom 2.5 bath Rambler with open concept living and beautiful hardwood floors is just the beginning! Open the gate to this picture perfect farm.... Dreaming of owning lots of land with ultimate privacy, or just see your horses from the windows? This home and property are filled with endless possibilities. It is the entertainers dream and so breathtakingly beautiful you won't want to leave." "72 spectacular sprawling fenced in acres with trails, rolling hills, fruit trees, barns, stocked pond, and an actual gold mine, with mining rights! Unwind in the hot tub, or enjoy a picnic by the pond!That's just a few incredible exterior features! Interior features 2,744 finished square feet with huge granite island, stainless steel appliances, open floor plan with beautiful hardwood floors, and Anderson windows!" "To be built split bedroom floor plan offers master bedroom on one side & 2 additional bedrooms on the other side of the home, separate laundry room, Open and spacious main living areas with 9' ceilings, SS appliances, 42 cabinetry, granite counters, hardwood floors, recessed lighting, 2 car garage & full unfinished basement with a rough-in for a 3rd full bath. Other plans & pricing available." "Are you looking for land and a custom home? 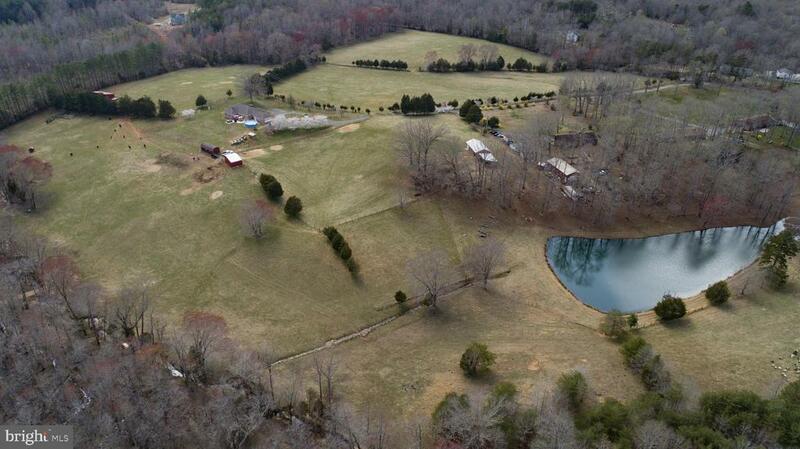 This home has over 11 acres with 2 acres fenced in for horses and a 4 stall barn with a tack room. This is located only 18 miles from Route 95 at the Fredericksburg/Warrenton exit 133. 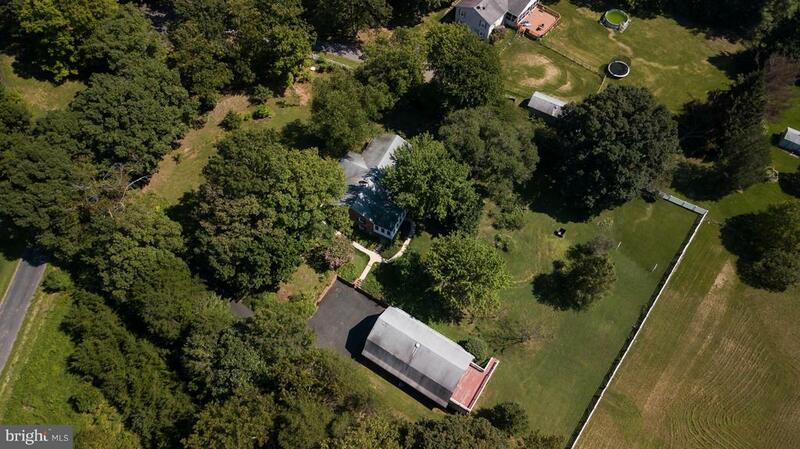 This house is located 65 miles from Washington DC and 72 miles from Richmond, Virginia. There is plenty of shopping just within a short drive. The schools are highly rated.Stunning custom built contemporary tudor style home with stone accents on 11.36 acres. 18 miles north of Fredericksburg off route 17 and 65 miles southwest of Washington DC. 4,273 sq. 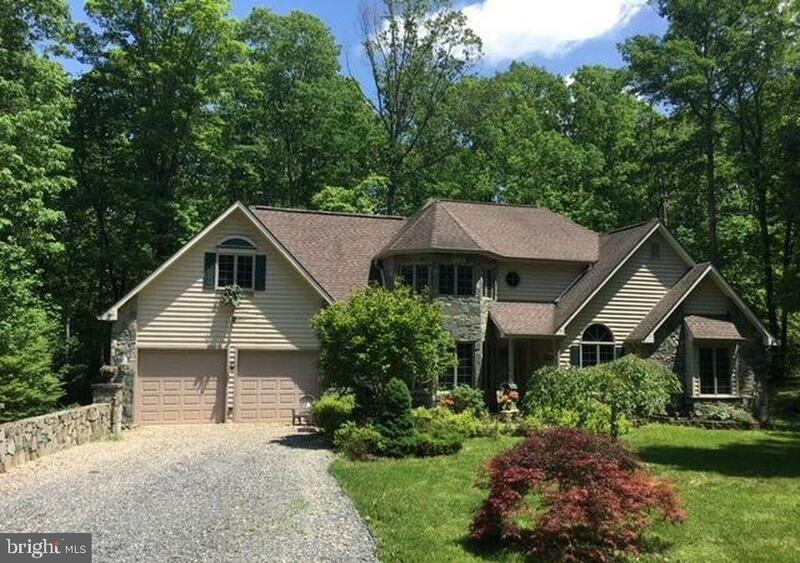 ft custom built home with 3 bedrooms and a master bedroom and bath on main level. 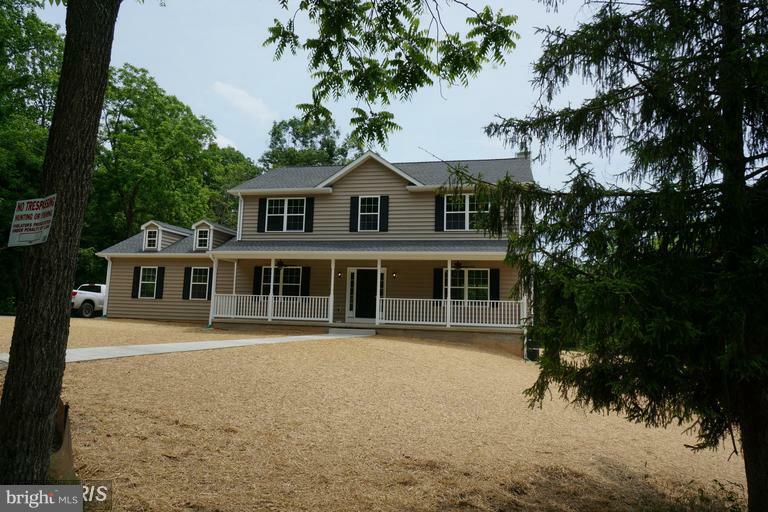 This home is located in southern Fauquier County.Lots of land to roam and ride your go-carts or 4-wheelers on the trails throughout. Bring your houses with lots of room to play"
"2400 sq ft colonial to be built on 25 wooded acres. Includes 4 bdrms, 2.5 baths, 9' ceilings on main level, vaulted ceiling in MBR, 42 cabinets in the kitchen, recessed lighting, SS appliances, wood burning FP, etc. Builder will work w/ buyers to modify plan to fit their needs or discuss other plans & pricing. 5-6 month delivery from a ratified contract. Call for more info and/or questions." "BUYERS FINANCING FELL THROUGH!! BRAND NEW ROOF ON HOME AND DETACHED GARAGE. OVER 50K in Equity! Motivated Seller. Great rambler in great shape with tons of space, two fireplaces, screened in porch, oversized garage with office space, huge workshop, apartment above garage, entire lot is fully fenced, barn has three stalls for all your horse and animal needs, two ponds located on the property, and so much more." "BUYERS FINANCING FELL THROUGH!! BRAND NEW ROOF ON HOME AND DETACHED GARAGE. OVER 50K in Equity! Motivated Seller. Great rambler in great shape with tons of space, two fireplaces, screened in porch, oversized garage with office space, huge workshop, apartment above garage, entire lot is fully fenced, barn has three stalls for all your horse and animal needs, two ponds located on the property, and so much more. See Farm MLS#1009946640"
"Looking for somewhere you can work and play? 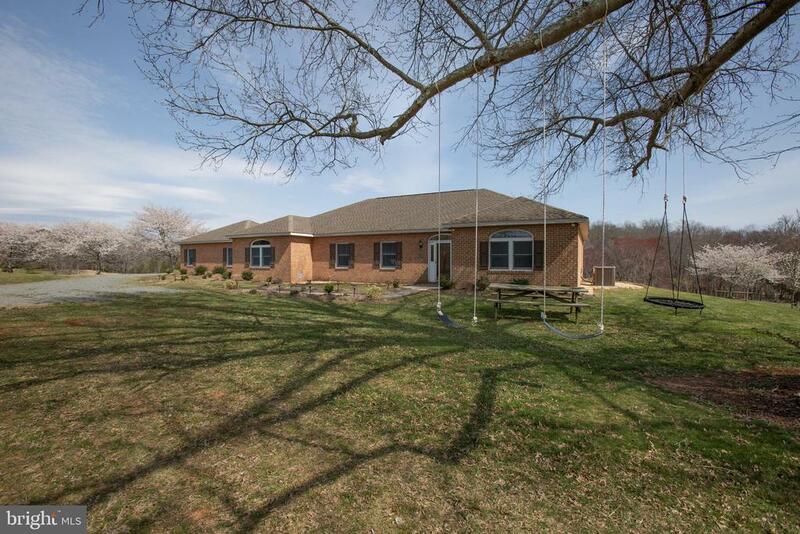 This house is completely remodeled and the farm has 21 fenced and cross fenced acres. The place is move in ready for animals. Includes a brand new 30x48 workshop with electric. Numerous additional outbuildings. No HOA. Call listing agent for appointment to show." "BRAND NEW! 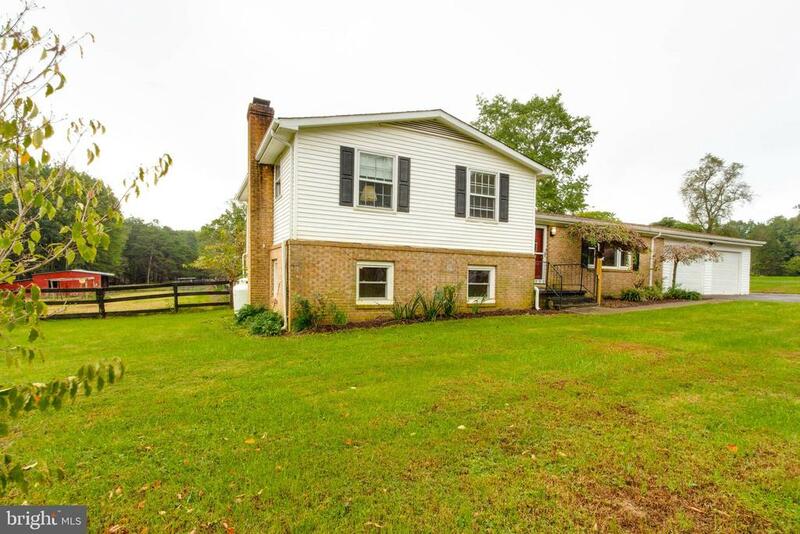 3 BEDROOM 2.5 BATH RAMBLER ON 2 ACRES. GORGEOUS LOT. LOADS OF ROOM. FULL OVER SIZED FRONT PORCH. GOURMET KITCHEN. HOME SHOULD BE READY FIRST OF JUNE. FULL UNFINISHED WALK OUT BASEMENT. CONVENIENT LOCATION. 2 CAR SIDE LOAD GARAGE. OVER 2000 SQ FEET OF LIVING SPACE PLUS A FULL BASEMENT." "GREAT FARMETTE FOR YOUR FURRY OR FEATHERED FRIENDS! 4H FAMILIES OR YOUR ORGANIC FARMING FOLKS THIS CHARMING HOME HAS SO MUCH TO OFFER!! 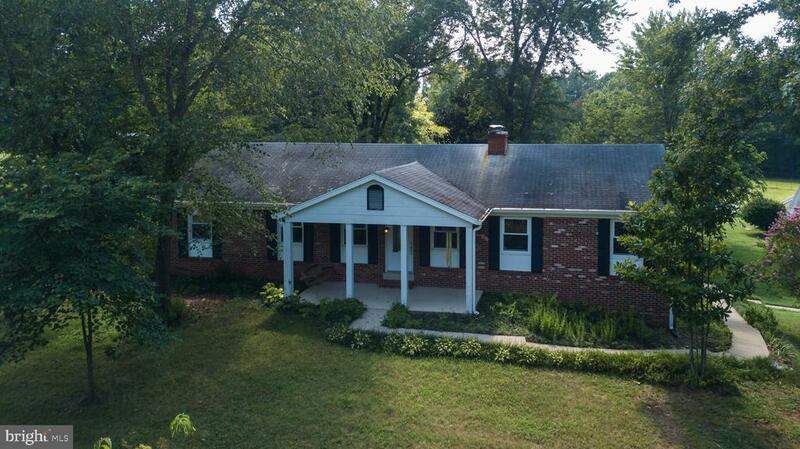 3 BEDROOMS, 2.5 BATHS, GRANITE COUNTERS, CHERRY CABINETS, STAINLESS STEEL APP.,LAMINATE WIDE PLANK WOOD FLOORS, BARN W/WATER & POWER, RUN-IN-SHED, FENCED PASTURES, POND,2 CAR GARAGE,POOL W/WALK AROUND DECK,NEWER ROOF (3 YRS), PROPANE STOVE,SHED, MULTIPLE OUT BUILDINGS,GREAT COMMUTER LOCATION! !BEING SOLD WITH A HOME WARRANTY. MOTIVATED SELLER SAY BRING US AN OFFER!!" "$NEW PRICE$! !GREAT FARMETTE FOR YOUR FURRY OR FEATHERED FRIENDS! 4H FAMILIES OR YOUR ORGANIC FARMING FOLKS THIS CHARMING HOME HAS SO MUCH TO OFFER!! 3 BEDROOMS, 2.5 BATHS, GRANITE COUNTERS, CHERRY CABINETS, STAINLESS STEEL APP.,LAMINATE WIDE PLANK WOOD FLOORS, BARN W/WATER & POWER, RUN-IN-SHED, FENCED PASTURES, POND,2 CAR GARAGE,POOL W/WALK AROUND DECK,NEWER ROOF (3 YRS), PROPANE STOVE,SHED, MULTIPLE OUT BUILDINGS,GREAT COMMUTER LOCATION! !BEING SOLD WITH A HOME WARRANTY. MOTIVATED SELLER SAY BRING US AN OFFER!!" "Come see this amazing offering! This spacious 3 bd/ 3b bath home has many recent updates! New roof and new HVAC system, new flooring, and much more. The spacious front porch is the perfect place to relax. Large circular driveway allows for plenty of parking. Fenced back yard is spacious and waiting for finishing touches. Lots of customs finishes. You won't be disappointed!!" "3 Br 1 bath Rambler on just under 1 acre. Home has newer roof and windows. 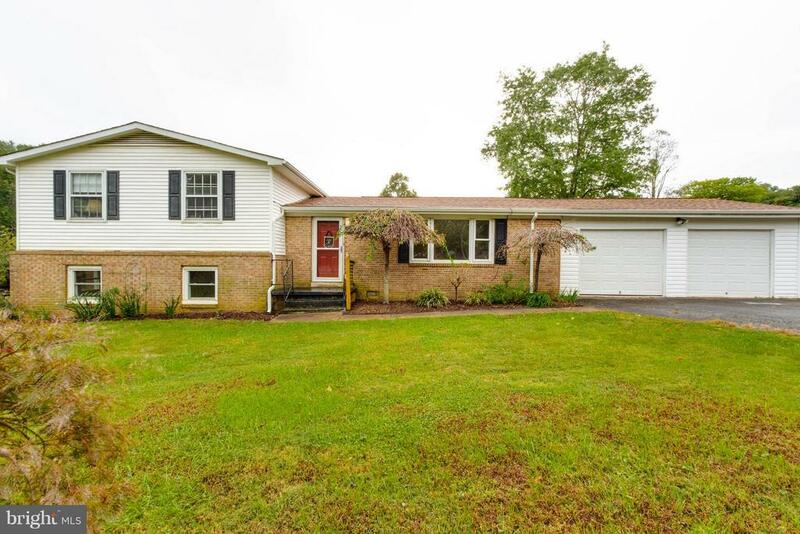 Well maintained home with full basement waiting to be finished. Hardwood floors under carpet. Home has central AC/Heat with backup baseboard." 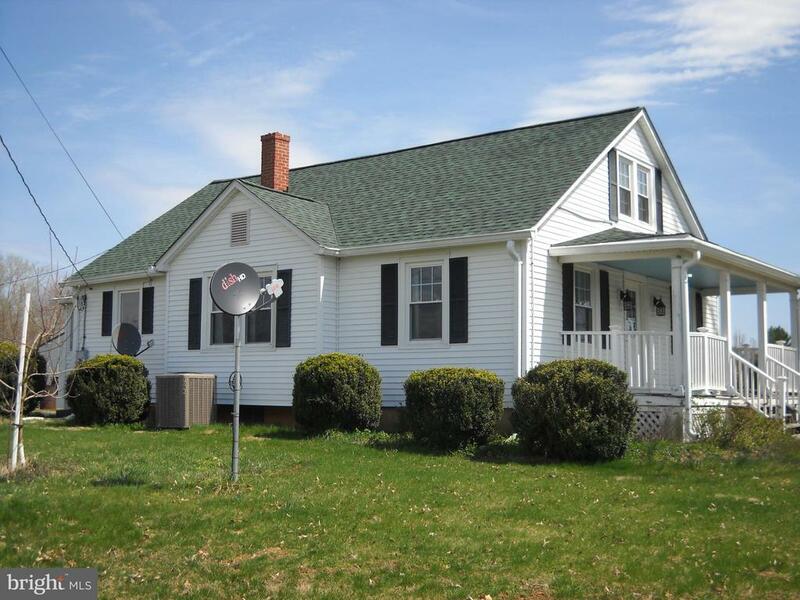 "Affordable and spacious living in Fauqier County! 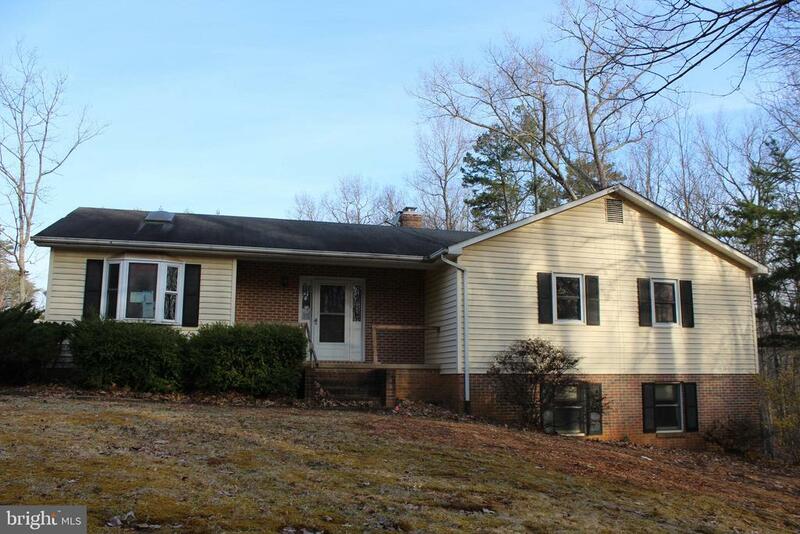 3 Bed/2 full bath ranch home on FULL walk-out basement on 2+ acres is only 10 minutes from Bealeton. Spacious country eat-in kitchen, vaulted living room has brick wood-burning fireplace and hardwood flooring. Master bedroom with private deck entrance. Lower level ready for your finishes also has wood stove, and opens to rear patio. 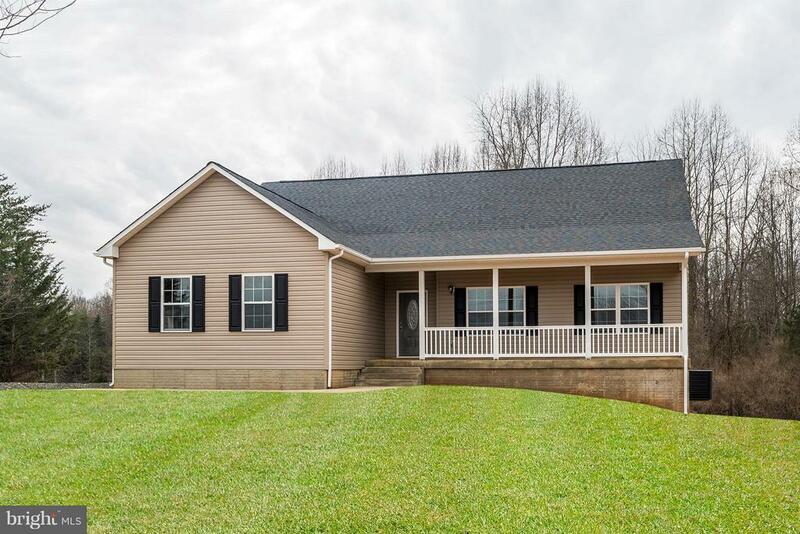 Enjoy country living and make this home your own! Visit HUD Home Store and type in case #541-749673. Sold As-Is."